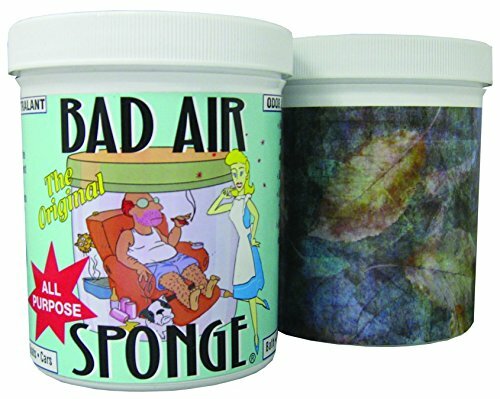 Bad Air Sponge is made with the exclusive Deghost formula to absorb surface odors, entrap airborne odors and draw out odors from curtains, walls, furniture and carpets. Eliminate odors from pets, urine, mildew and many other odors safely with. If you have any questions about this product by Jarral Inc, contact us by completing and submitting the form below. If you are looking for a specif part number, please include it with your message.